ENAG proposes a full range of wall mounted and mobile battery chargers. 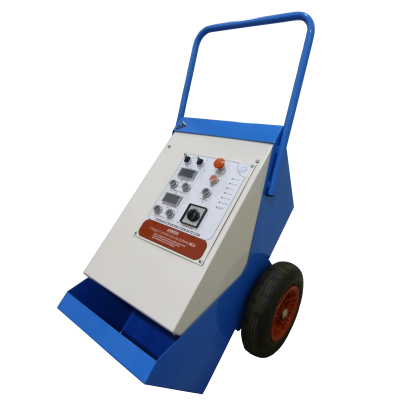 Our robust design, specially adapted for use in the workshop, makes battery charging simple with its easy to use interface. Reliable, with a high quality charging current and stable output voltage, the chargers are available for all voltages and battery systems.